Being tax savvy is an essential part of adult life. In fact, understanding how to properly file for tax and having a good tax strategy in place can directly impact your total disposable income. As professional tax experts, here is a brief overview of the dos and don’ts for tax season. That said, different taxpayers have different situations that can impact their tax obligations, so don’t hesitate to contact us for a consultation with one of our tax experts. The increase in personal income tax rate only impacts those whose annual incomes are S$200,000 and above. Here’s a side-by-side comparison of the old personal income tax rate and the new one, which will take effect from 2017. Depending on your tax situation, you may need to make adjustments to your current tax strategy to make the most of these changes, as most of these do lighten the tax burden. Taking for example, SRS contributions. The SRS is one of the schemes put in place by the government to encourage people to save for their retirement; and complements the CPF. For the tax savvy, using the SRS effectively can significantly increase one’s savings, as not only are contributions to SRS tax-exempt, all investment returns earned through the SRS account are tax-free. In addition, upon withdrawal, there will be a 50% tax concession. 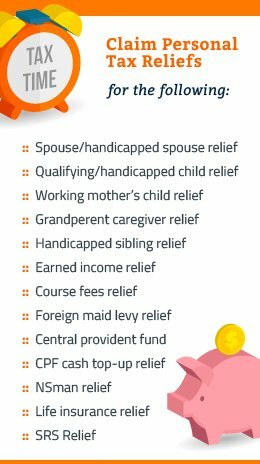 Perhaps because of the word “retirement” in the SRS, some taxpayers mistakenly assume that only retirees or the elderly can begin using it. However, the SRS is in fact open to any Singapore Citizen, Permanent Residents (“PRs”) or even foreignors over the age of 18, who is not an undischarged bankrupt or suffering from any mental disorders. Once your SRS account is opened with any one of the three local banks (DBS, OCBC and UOB), you or your employer can begin making contributions to the SRS account, up to a maximum of S$15,300 per year for Singaporeans and PRs; and S$35,700 for foreignors. For some of us, we’ve been lucky enough to receive the NFS letter of notification from IRAS, which means that IRAS will compute your tax for you based on the information at their disposal. While this can be very convenient, it is still essential to take the initiative to review your finances and expenditure to ensure that the amount you are being taxed on is appropriate and accurately reflects your financial situation. For example, some forget to take into consideration that over the past year, some family members who were previously working have now become their dependents. 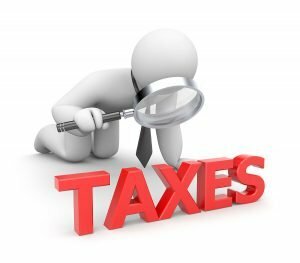 One key group of taxpayers who may be overstating their tax obligations are the frequent flyers, particularly those who stay for long periods overseas to carry out their work. IRAS has a scheme known as the NOR (Not Ordinarily Resident) Scheme, whereby qualifying taxpayers would only be taxed on the portion of their Singapore employment income that corresponds to the number of days that they have spent in Singapore, i.e. if I only spend three months out of a year in Singapore, I would only have to pay tax for the income earned in that period. Having acknowledged that there are some occupations where it is inevitable that the employee forks out his or her own cash in the course of business, IRAS does allow for individuals to claim employment expenses, which have not been reimbursed by the employer. This can come in the form of transport fares, entertainment expenses, or any other miscellaneous expenses that are deemed necessary for your job. However, do note that IRAS does random spot checks and would require you to retain such receipts for at least five years. For those in certain lines of work, such as insurance agents, real estate agents, bankers and entrepreneurs, this is one of the essential tax reliefs to take note of. Another deductible expense would be rental property expenses. This would include mortgage interest, fire insurance, maintenance fees, general repairs and maintenance costs incurred during the period of tenancy. Particularly for homeowners renting out a condominium or landed property, such costs can be significant. This can offset the taxes that one would pay for rental income. Similar to employment expenses, IRAS will require you to retain receipts and proof of such claims for at least five years. Expenses that would fall under this category include accountancy fees (though recent changes in the Companies Act now allow more small companies to be exempt), advertising costs, business licence renewal fee, employee costs such as CPF contributions, medical expenses and insurance. Indeed, when all these expenses have been taken into account, it can translate to significantly substantial amounts for the business owner. 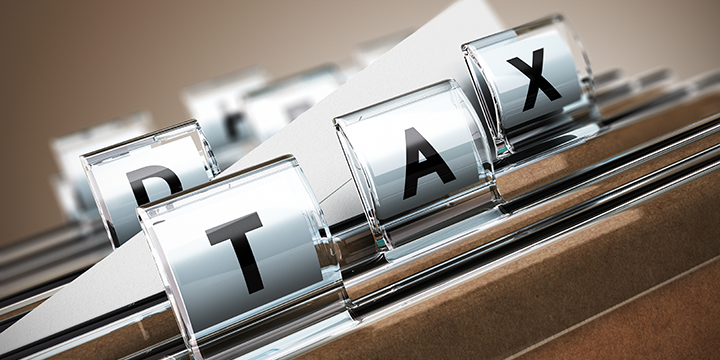 To learn more about corporate taxes, read our Singapore Corporate Tax Guide. If this list seems overwhelming to you, do consult a professional tax agent, who would be able to review your entire portfolio and financial situation before providing you with a detailed walkthrough on how you can best manage and represent your tax obligations. Need help filing your personal tax returns? Let us do the work for you. With AsiaBiz, income tax filing is done right and well before the deadline.